Dealing with child custody laws vary from state-to-state, so we recommend you find not only an attorney in your state, but an experienced one in your county and city/town from which you case will be heard. 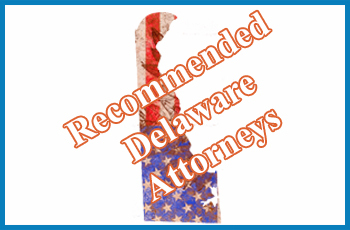 Delaware father lawyers are needed to help you traverse through your custody case, which can be complicated and every changing from year to year. For example: “R” rated movies shall not be shown at drive-in theaters. Or in Rehoboth Beach, changing into or out of a bathing suit in a public restroom is prohibited. One may not whisper in church. 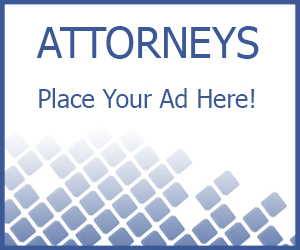 For those seeking or looking for a divorce or custody attorney, please continue to click into your region or city/town. These are the attorneys we have listed.